Welcome to Internet Near Me! We have partnered with internet providers from across the country to provide you with the best deals on internet service available in your area. 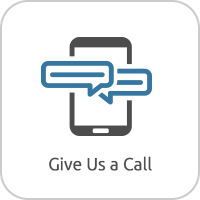 Whether you are looking for a budget friendly internet option, or are looking for an internet plan that will let your family do everything they love; we have a plan that suits your family’s needs. 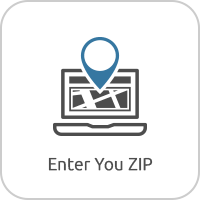 To get started, please enter your zip code in the box below. Internet Plans Start As Low As $14.95/mo! Internet Speeds As Fast As 2000 Mbps!